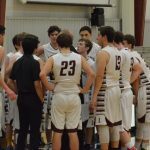 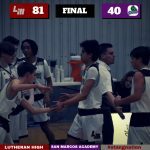 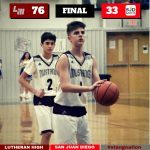 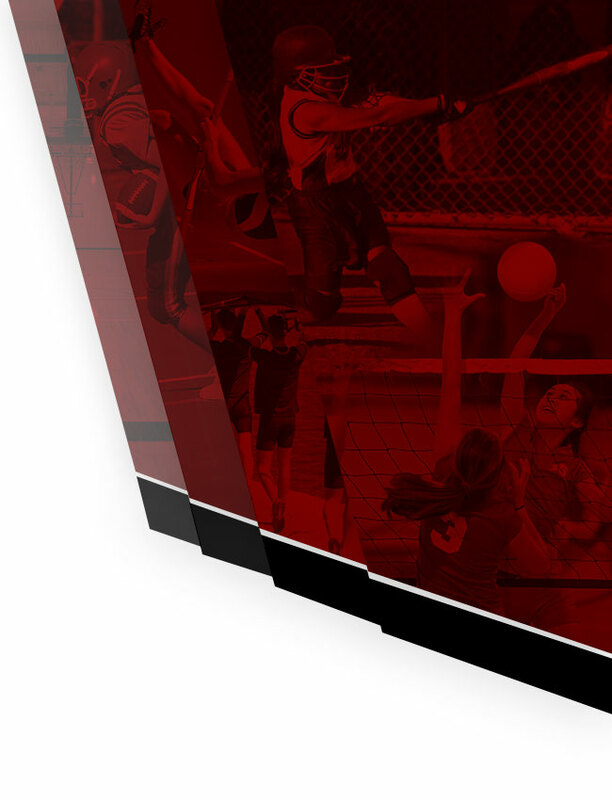 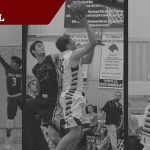 The Lutheran High Mustang basketball team took to the road and traveled to Johnson City to take part in the Johnson High School Tournament this past weekend. 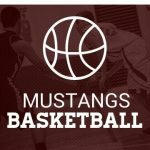 The Mustangs finished with a 2-1 record to take home the third place trophy. 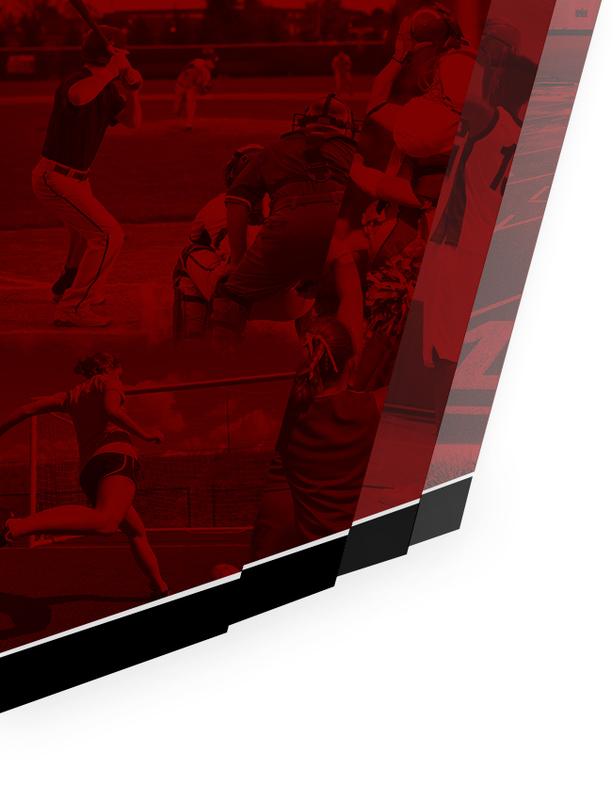 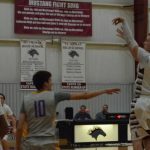 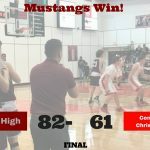 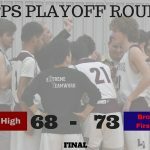 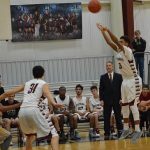 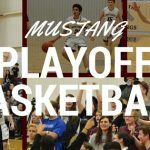 The Mustangs kicked things off on Thursday as they defeated Blanco High School 72-71.